The Volkswagen team is closely monitoring the status of all vehicles under repair to ensure quality repair and necessary actions. Volkswagen India has announced special services and discounts for its flood-affected customers in Kerala. The carmaker will be offering free roadside assistance to the customers to tow their cars to the nearest service centres. Customers can also dial a toll-free number mentioned below to intimate Volkswagen service executives for assistance and instructions for getting their cars to service stations. Volkswagen India has also trained the technical support staff to look after the maintenance and sourcing of necessary parts. In the light of the untimely floods in Kerala, the initiative comes as a much-needed relief for VW customers in the state. 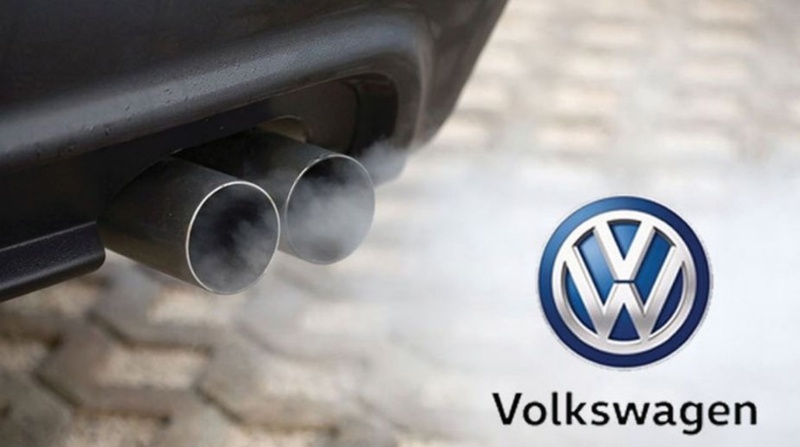 Volkswagen, Europe’s leading car manufacturer has announced extended support and services for vehicles affected by the untimely floods in Kerala. Due to heavy torrential rains that lashed the city of Kerala and the subsequent water logging condition, Volkswagen has announced free road-side assistance and special initiatives in support of affected customers. Customers in Kerala can avail the free road-side assistance by dialing 1800 102 1155 or 1800 419 1155. Under road-side assist, affected cars would be transported free of cost to the nearest Volkswagen dealer. ll affected customer vehicles will also be supported with benefits on the service repair invoice by Volkswagen dealer partners in Kerala. Commenting on the special initiative, Mr. Steffen Knapp, Director, Volkswagen Passenger Cars said, “At Volkswagen, customers are always at the centre of our initiatives. With the state of Kerala experiencing torrential rains and water logging causing heavy damage to the vehicles, we have taken special measures to ensure customers receive a prompt response to their service requirements Our team of highly experienced professionals at our dealer partners in Kerala: EVM Group and Phoenix group are working round the clock to ensure quality and timely service in order to bring the situation back to normal.